Well this year marks the 40th anniversary of the Montshire Museum of Science located in Norwich, Vermont. 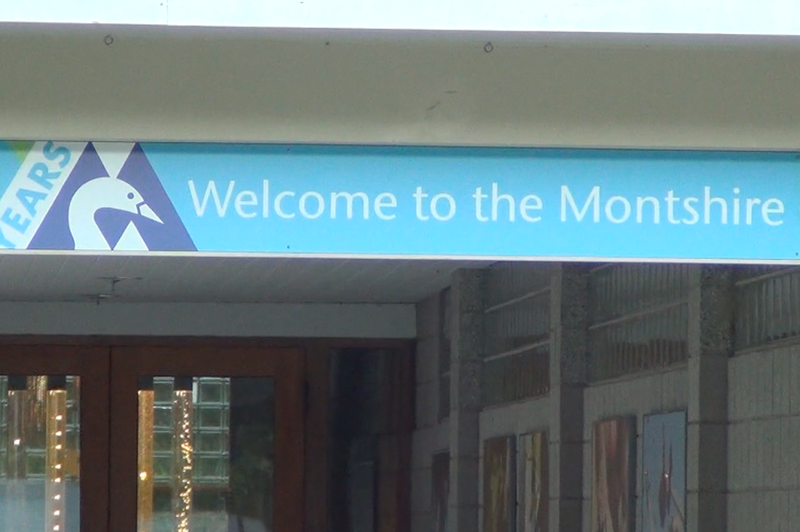 The Montshire is now one of the busiest museums in northern New England, attracting about 150,000 visitors annually. The Museum’s school programs also reach more than 13,000 school children in New Hampshire and Vermont. YCN stopped by recently and spoke with the museum’s executive director to learn what the Montshire is currently up to. If you would like to pay a visit to the museum, they’re open daily from 10am to 5pm and admission for non members is between 12 and 15 dollars. Visit Montshire.org to learn more.